Visit our SEO page to read more about this service and run a free and self scan to see where you are on SEO today. 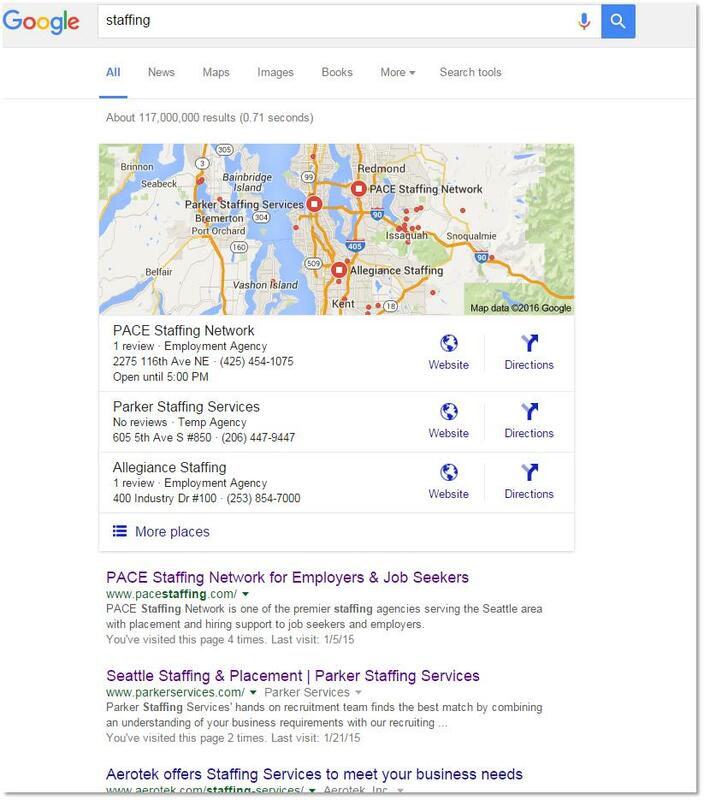 PACE Staffing Network (web site https://www.pacestaffing.com, also developed by FanZappy) is one of the premier staffing agencies serving the Seattle area with placement and hiring support to job seekers and employers. 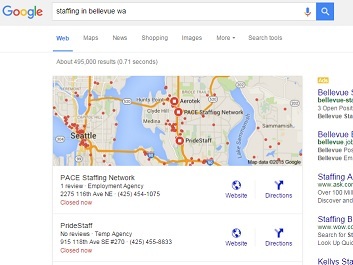 FanZappy redesigned PACE’s web site (check the PACE web site project here) and has been taking on web site and search engine optimization (SEO) with PACE team since the new site was launched. The business objective from the client is to use the web site to outreach, engage and generate more leads from local employers and recruiters. FanZappy SEO takes two steps: (1) initial setup and (2) ongoing optimization. FanZappy principal for PACE assigned a senior FanZappy SEO specialist to work on this project. At the site development time, FanZappy team went thru site pages and performed on-page optimization that ensured site pages, after being updated, will have relevant meta data and keywords to be discovered by search engines. We also reviewed and updated site-level SEO settings properly. To facilitate ongoing SEO work, we also set up a 24/7 monitoring mechanism for our SEO specialist to monitor, report and perform on-demand search engine optimization as we go. A sample section of the client weekly report can be found here. 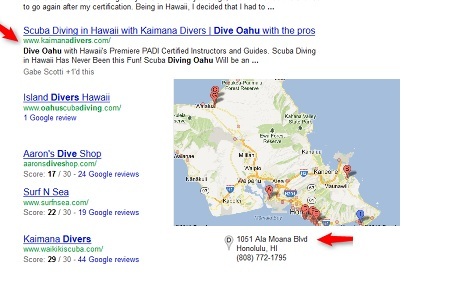 With FanZappy SEO, our client has been ranked number one in local search for most relevant keywords! As part of the SEO projecdt, we are also monitoring client’s competitors in the market area and we are glad to report that our client is gaining momentum and edging over their competitors towards higher search ranking. When needed, the FanZappy prncipal meets with PACE team to go through detailed portions of the weekly report and plans for updates in the SEO process. It is important to understand that SEO is typically an ongoing process that calls for continued monitoring and optimization to adapt these changes for top search traffic: updates and growth from your own business; competitors’ ranking, market updates and customer behavior changes.